Burlington County Freeholder Director Bruce Garganio has announced that that the Burlington County Health Department is offering free radon test kits to homeowners. Garganio said the Burlington County Health Department is working with The New Jersey Department of Environmental Protection to bring increased awareness to the public on the risks of radon. According to Garganio, there are three areas in Burlington County that have been identified as having high radon potential locations: Washington Township, Mansfield Township and Chesterfield Township. “While these areas are our focus, residents in other municipalities in Burlington County are eligible to receive a free kit,” Garganio said. 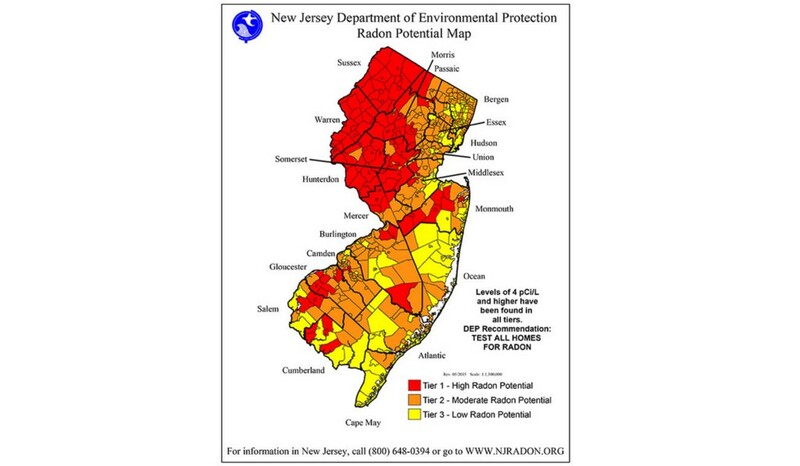 “The New Jersey Department of Environmental Protection recommends that all homes be tested for radon. With these kits, homeowners can easily test for radon themselves. This is something I encourage all residents to take advantage of,” Garganio said.